Company culture, especially in the disaster restoration franchise industry, is extremely important. That’s because small business owners, entrepreneurs, and anyone looking for new restoration franchise opportunities all want to work with a company that has a culture that reflects their own values. At 911 Restoration, we’ve created a company culture throughout headquarters that encourages our team to be bold, innovate, express new ideas, and to always strive to make the world a better place. 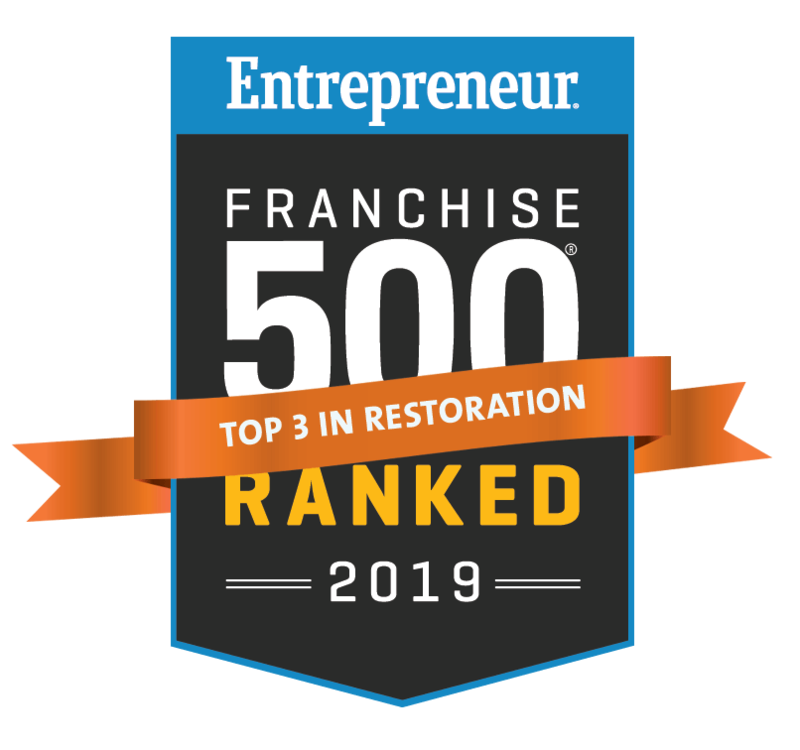 This “Fresh Start attitude” extends to our local restoration franchise branches as well, with franchise owners and their teams following suit with full franchise support. Here at the Fresh Start Company we not only work together, but we also form lifelong friendships and memories while inspiring one another to “be the difference”, which is one of our company mottoes. Whether gathering for birthday celebrations, team member recognition and awards, volunteering events, annual franchise conventions, or sharing a daily laugh together, there is always a reason to smile at 911 Restoration. Our company culture is just what of the reasons why 911 Restoration is the best franchise opportunity available in the industry. We are a hard-working, dedicated team that is motivated every day to make the world a better place and we are looking for like-minded individuals with similar passions, visions, and franchise goals. "I'm very busy, optimistic, and my dreams continue to increase with 911 Restoration"